Sharp KC850U (KC-850U) HEPA filter, Carbon filter, Humidifying filter Replacement. Sharp KC850U Filters There are 3 products. Sharp FZC100HFU (FZ-C100HFU) is Original Sharp Filter. 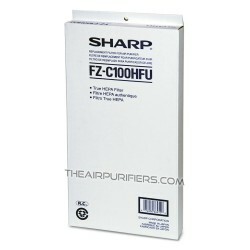 Sharp FZC100HFU contains Sharp HEPA Filter for Sharp KCC100U (KC-C100U), Sharp KC850U (KC-850U). 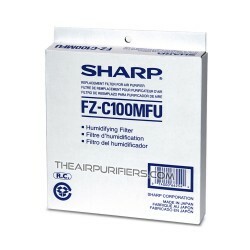 Sharp FZC100DFU (FZ-C100DFU) is Original Sharp Filter. 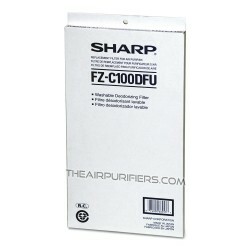 Sharp FZC100DFU contains Sharp replacement Carbon Filter for Sharp KCC100U (KC-C100U), Sharp KC850U (KC-850U).